New Delhi : A section of PlayersUnknown Battleground (PUBG) players were left in shock when they received health alert popping on their gaming screens. The company on Saturday said that they have fixed the undisclosed issue. Some of the players even claimed that they got notification after they played the game for an hour. Later, PUBG Mobile India took to Twitter to reply to the baffled gamers. "We're aware of the 'Healthy Gaming System' issue that many of you are currently facing and we sincerely apologise for the inconvenience this has caused! 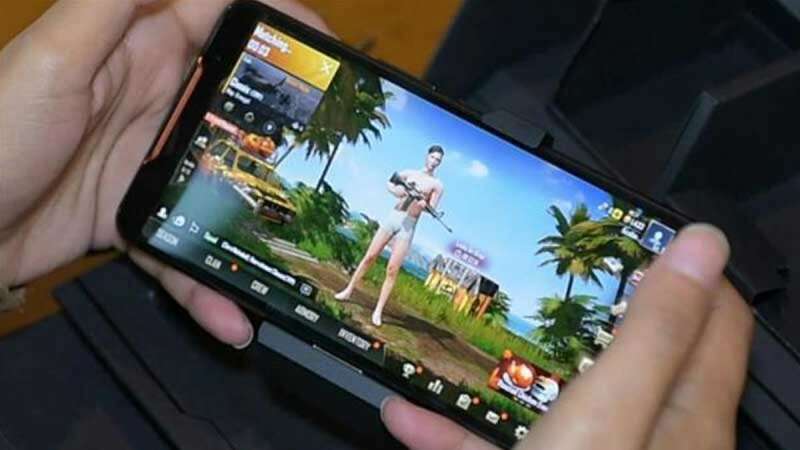 Our development team is working to resolve the issue as soon as possible," tweeted PUBG Mobile India. On Saturday, the company informed its users that the issue has been resolved and taken care of.